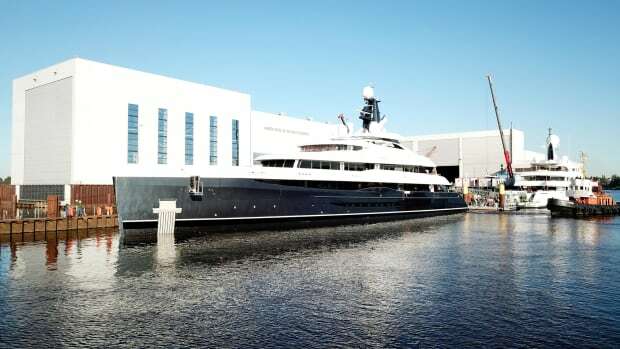 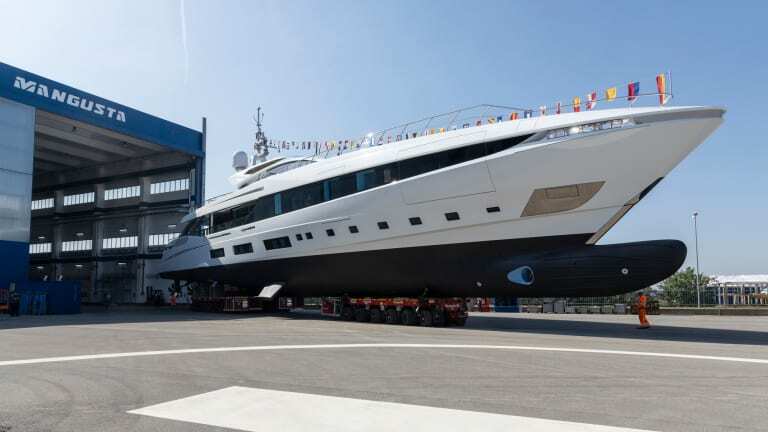 The 178-foot motoryacht El Leon is the shipyard's first GranSport 54. 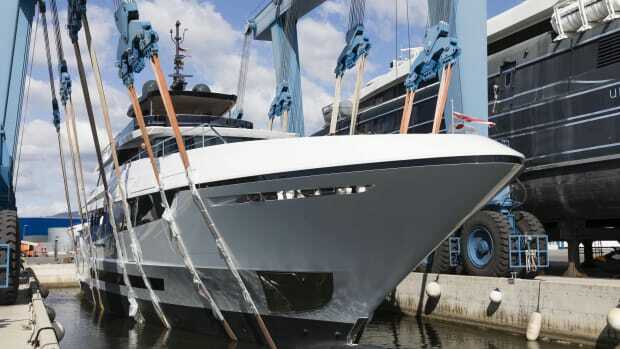 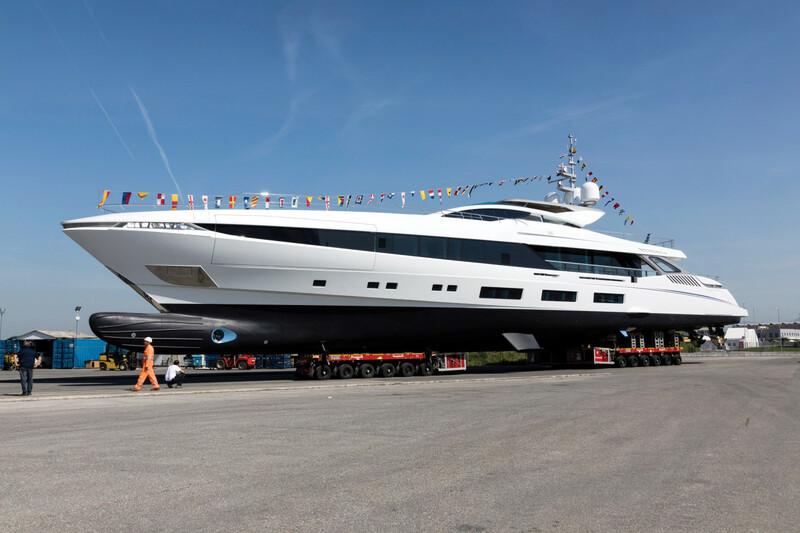 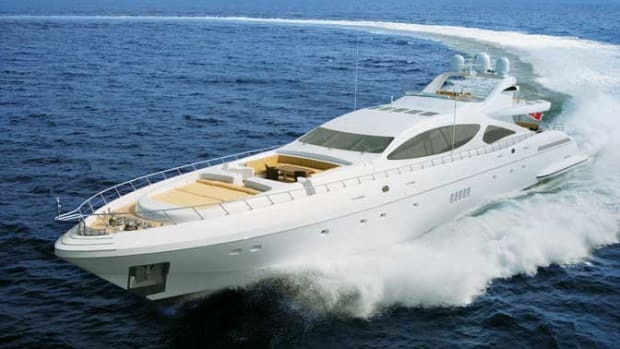 Mangusta has launched the 178-foot (54-meter) El Leon, the company’s flagship and the first of the Overmarine Group’s fast displacement line in aluminum. 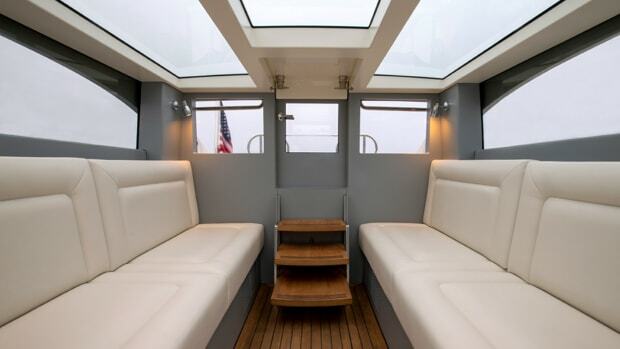 Interior and exterior is by AM Yacht Design. 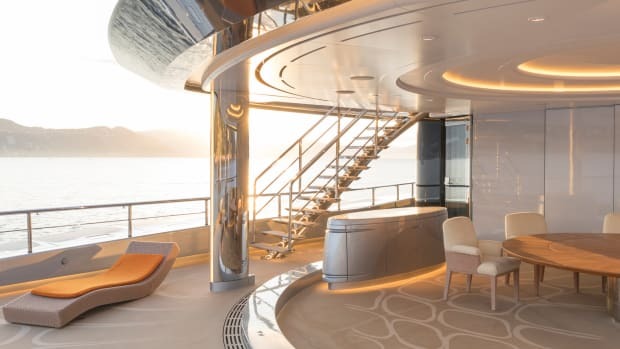 Her swimming pool and spa tub are situated on the foredeck, while a dining area protected beneath a hard top is at the stern. 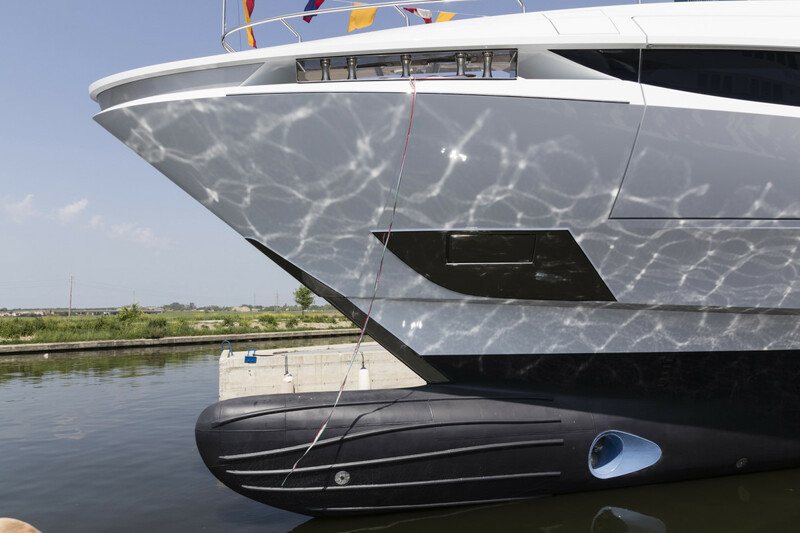 “In the automotive sector, GranSport is a synonym for high performance and optimal comfort," said Maurizio Balducci, CEO of Overmarine Group. 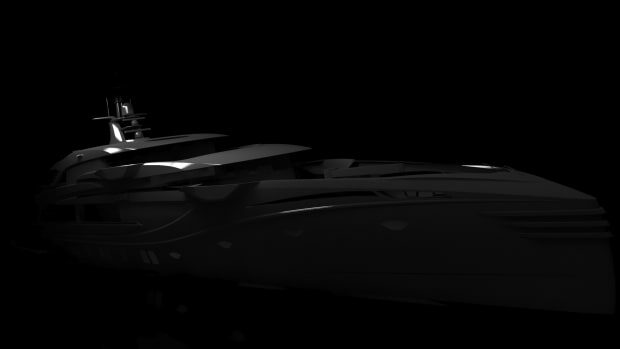 "These principles have been the key starting point for the creation of the new line. 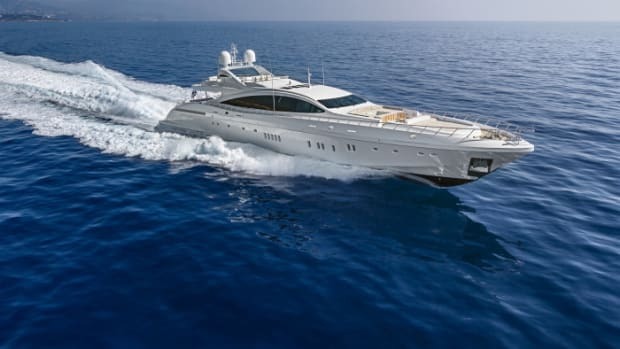 We translated them and applied them to our business, giving life to a model that is an authentic combination of excellence between performance and autonomy." 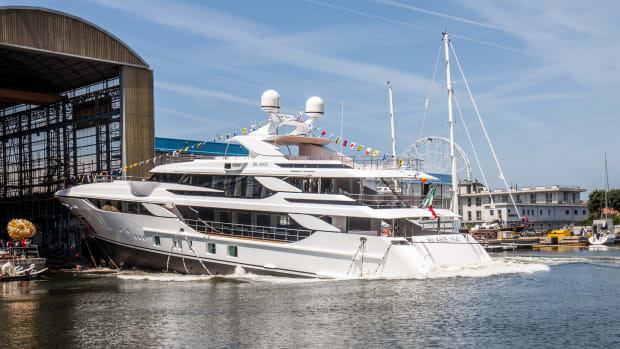 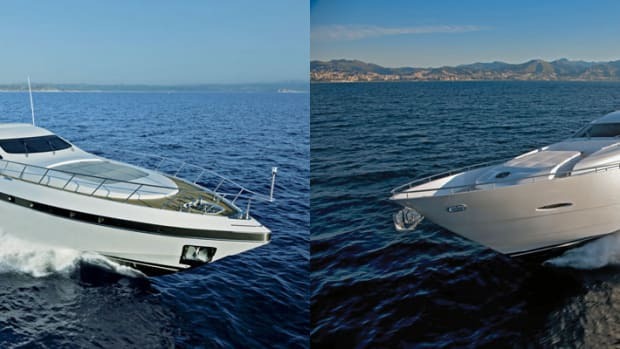 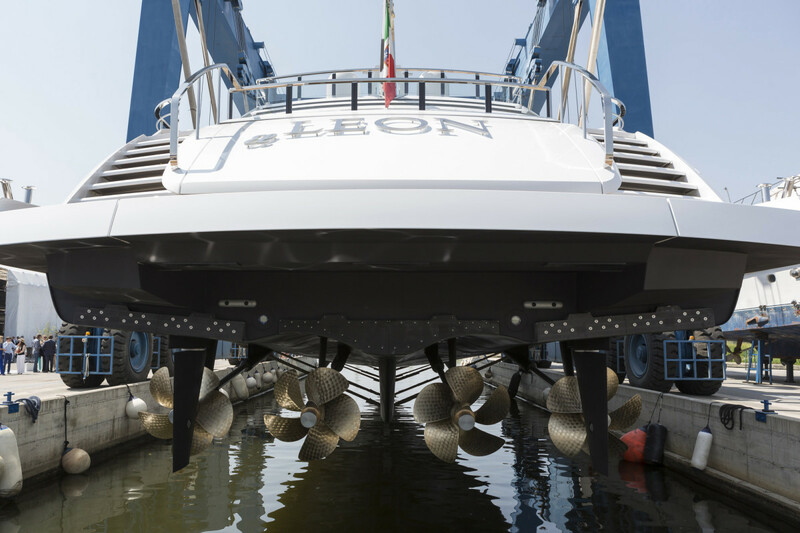 Equipped with four MTU 16V 2000 M96L engines, El Leon can reach a top speed of almost 30 knots, the builder says.